Please join the Watauga Food Council and our community's farmers for a Meet & Greet Reception before the 61st Annual Watauga County Farm-City Banquet. During the Reception, the Watauga Food Council will unveil info-sheets about the State of Our Local Food System. Light hors d'oeuvres, featuring local food will be served. To attend, please purchase a ticket to the Farm-City Banquet. Tickets can be purchased at the Watauga County Cooperative Extension office. 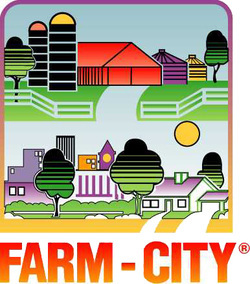 For more information on the Farm-City Banquet, please call (828) 264-3061.